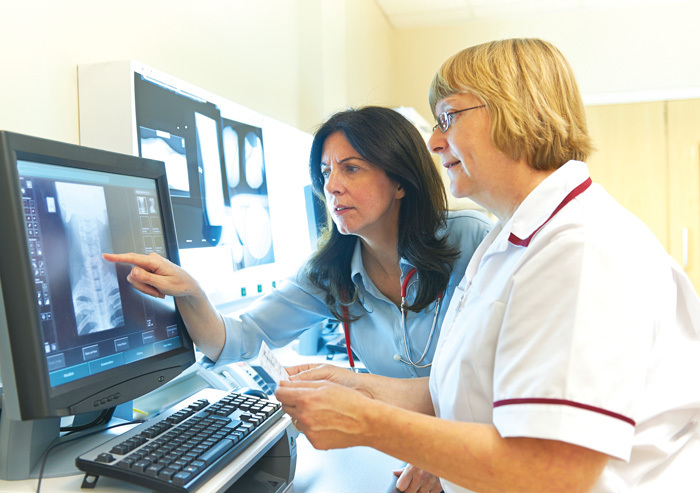 Advanced Radiology and Community Radiology Associates offer the latest innovations in medical imaging, including 3D mammography for breast cancer screening, 3T MRI for superb image clarity, open and wide-bore MRI to accommodate those with claustrophobia, and 3D ultrasound for gynecologic and obstetric patients. Other services include CT/CTA, PET/CT, nuclear medicine, fluoroscopy, X-rays, lung cancer screenings, and bone density measurements. 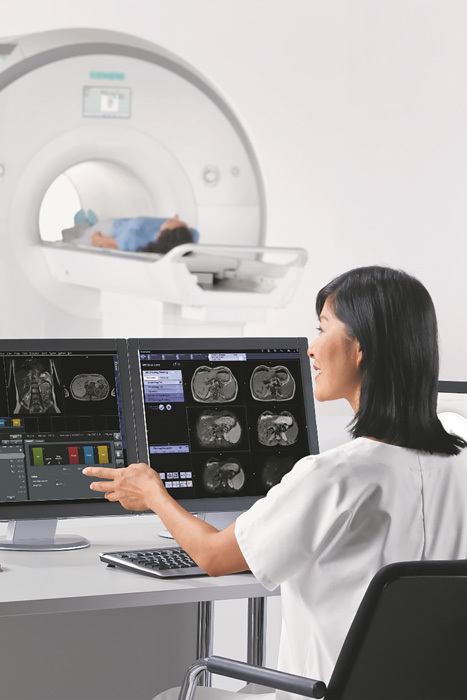 Each imaging center provides onsite radiology staffing to ensure an accurate, quick turnaround on reports and easier consultation between the referring physician and the reading radiologist. To provide convenient and quick access for patients, Advanced Radiology and Community Radiology Associates offer extended weekday and weekend hours and accept walk-ins for X-ray studies.